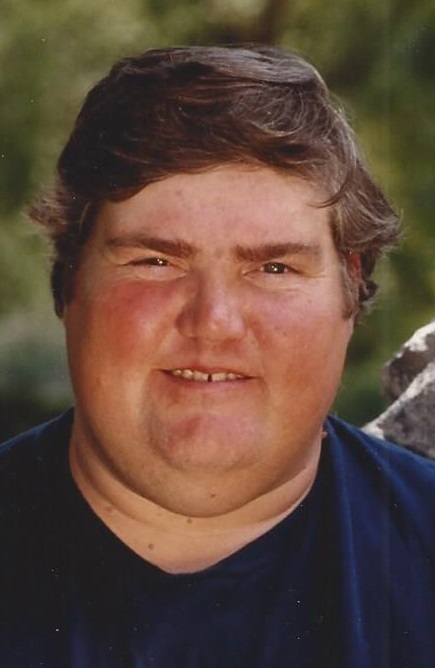 Ronald “Spanky” Stroup, age 60 of Paducah died Thursday, January 17, 2019 at Baptist Health in Paducah. He was born the son of the late Louis J. Stroup and the late Gracie Thorn Stroup. He was a truck driver, and was of the Baptist faith. Funeral services will be 11:00 a.m. Monday, January 21, 2019 at Keeling & Goodman Funeral Home. Visitation will be 5:00 p.m. until 8:00 p.m. Sunday, January 20, 2019 at the funeral home. Keeling & Goodman Funeral Home is in charge of arrangements. He is survived by his wife: Kathy Stroup of Paducah; his step-son: Chad Baggett (Laura) of West Paducah; his step-daughter: Chasity Cope of Paducah; his sisters: Peggy Clark of Paducah, Diania O’Nan (Jim) of Paducah, and Sandy Gilliland of Montgomery, Texas; his two step-grandchildren; and his eight step-grandchildren.